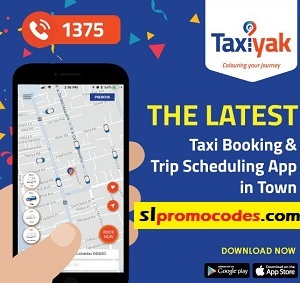 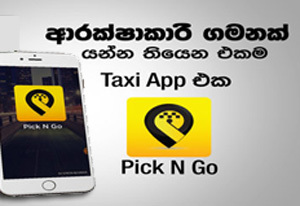 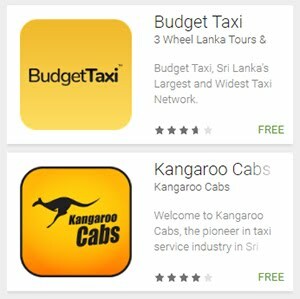 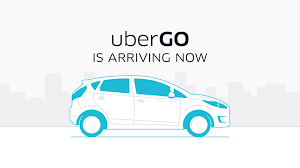 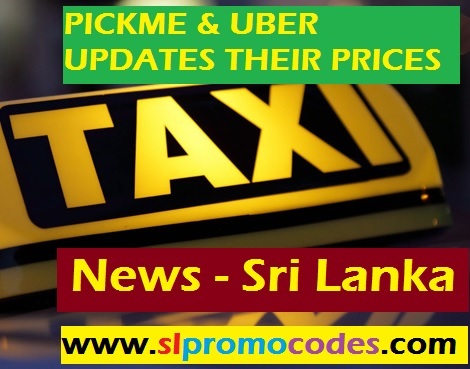 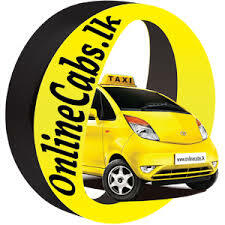 Uber Sri Lanka & PickMe.lk Taxi.lk Promo Codes: Get 10% discount from DropMe for your Today's RIDE. 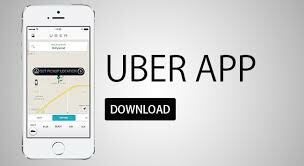 Apply Promo Code "CB743D"
Get 10% discount from DropMe for your Today's RIDE. 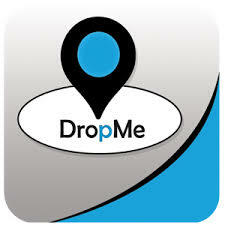 Apply Promo Code "CB743D"
Get 10% discount from DropMe for your Today's RIDE. 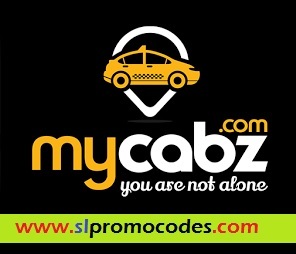 Apply Promo Code "CB743D" while placing your bookings (3xRides). 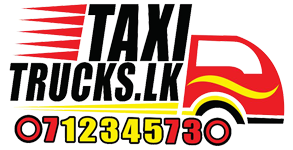 5:00LT - 22:00LT 13th Oct.